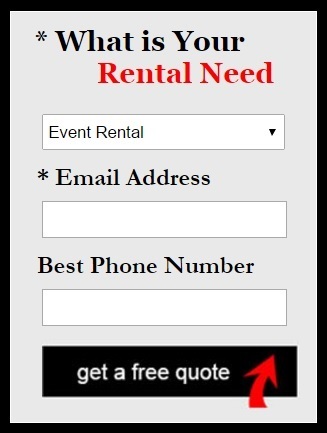 Arrow Rents has been the leader in event and wedding rentals in Montgomery, & Pike Road, Alabama for over 60 years! Conveniently located off the Boulevard, our event rentals showroom boasts an attractive and extensive selection of event neccessities. 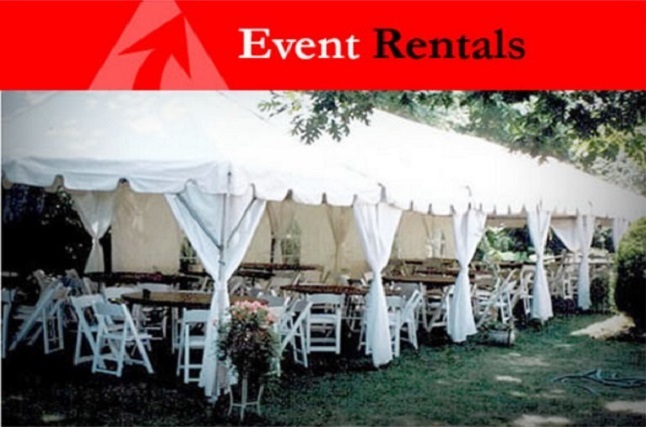 Whether you’re planning a small intimate gathering or a large corporate event, a wedding or a community festival, Arrow Rents is well equipped to provide for every detail of the event. From tents to table linens, no other showroom in the River Region offers more selection or availability. Additionally, Arrow Rents houses a full inventory of tools and equipment and is able to meet any project need. From the large project needs of subcontractors and general contractors to the weekend home improvement project needs of do-it-yourselfers, Arrow Rents has the tools and equipment to get the job done. 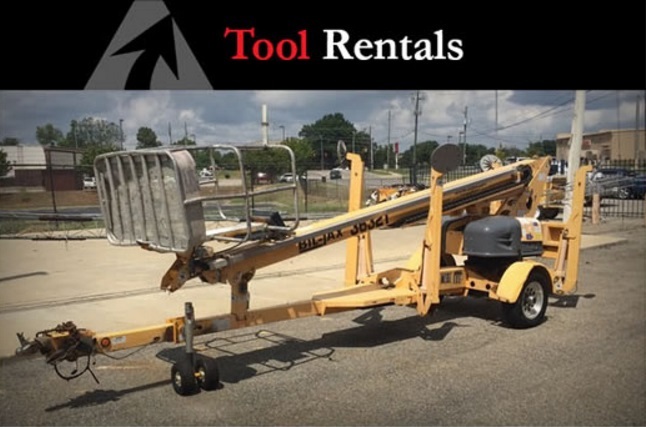 Come see our complete offering of event rentals and tool and equipment rentals at 5600 Calmar Drive, Montgomery, AL.